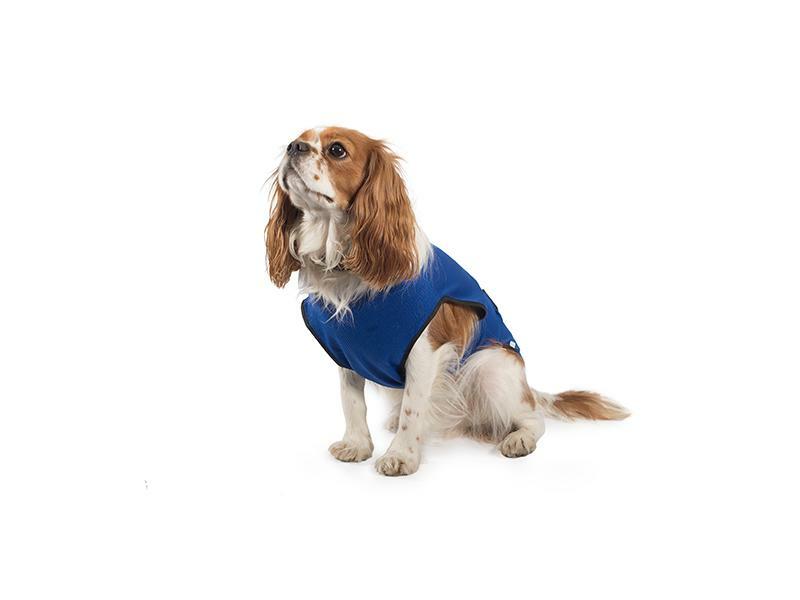 Hot and bothered dogs will be instantly refreshed by the Ancol Pet Cooling Vest. The vest can be plunged into water and put onto a hot dog to reduce the risk of overheating. 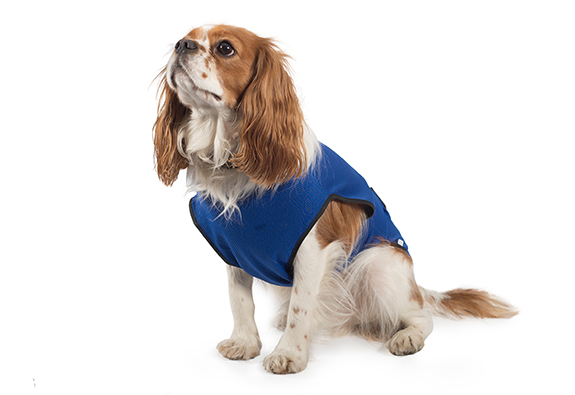 This simple but effective process can be repeated whenever the vest dries out to keep your dog cool, happy, and healthy on hot days. The vest has a belly strap to ensure a snug fit. There are 6 sizes available. This vest is the large vest and has a length measurement of 50cm. Below are some recent questions we've received regarding Ancol Cooling Coat, including answers from our team. Could you tell me the sizes of the above product please?